Siren Marine LLC, a pioneer in Connected Boat™ technology, has announced a late-May 2017 release date for its breakthrough MTC™ boat monitoring and tracking system, and companion iOS and Android apps. More than two years in development, Siren Marine’s MTC™ technology enhances the overall boating experience by eliminating worry. This next generation 3G cellular system gives boaters the power to know — wherever they are — that their boat is safe, secure and ready to enjoy. Because it is affordable, easy to install and comes with a choice of cost-effective subscription options, the MTC is a practical solution for boats ranging from center consoles and bass boats to cruising sailboats and trawlers. A sophisticated base unit engineered and constructed for marine use is at the heart of Siren Marine’s MTC system. Paired with a variety of wireless and wired sensors, the MTC lets boaters “check in” on their vessel from their home, office or on the road. GPS tracking makes it easy for owners to see where the boat is, for added security and peace of mind when family members and friends are using it. 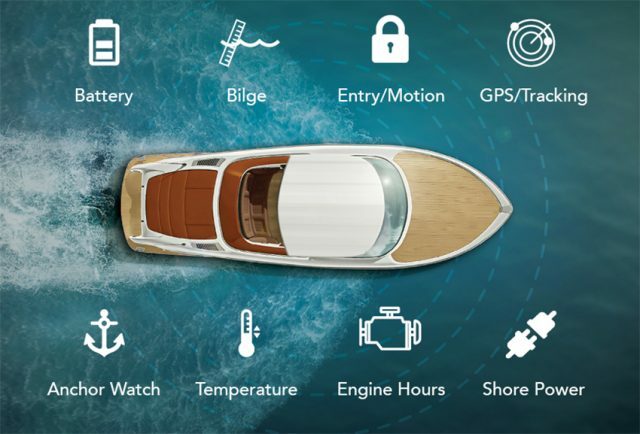 Even when they’re not thinking about their boat, the MTC will automatically alert owners via the Siren Marine app to a variety of critical conditions, such as unauthorized entry/motion, battery voltage, bilge status, temperature and vessel location. No longer will boaters have to stress over such everyday situations as dragging anchors, leaky through-hull fittings or pesky marina neighbors “borrowing” their shore power cable. 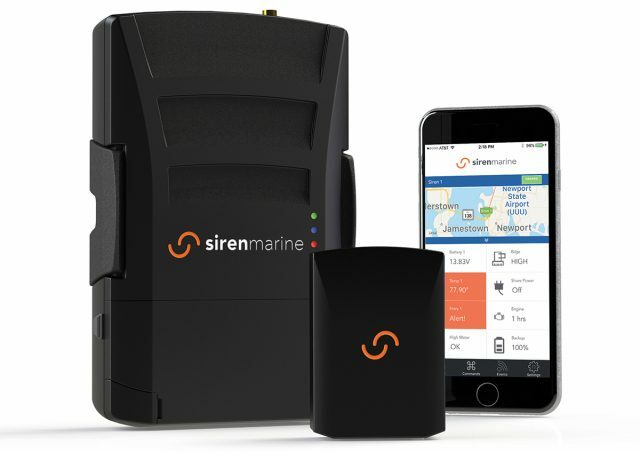 For more information on the innovative Siren Marine MTC system and the Siren Marine App, visit sirenmarine.com, or contact the company’s Newport, Rhode Island headquarters at 401.619.4774.